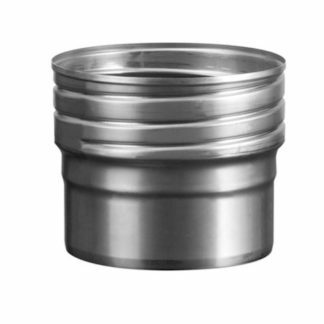 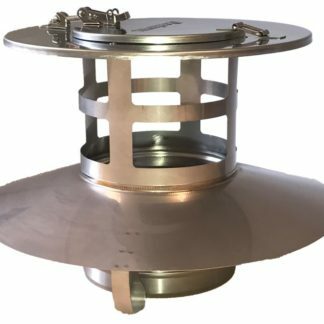 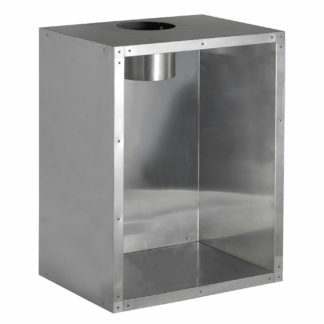 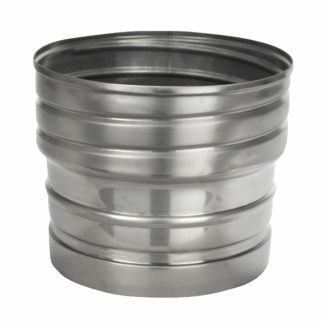 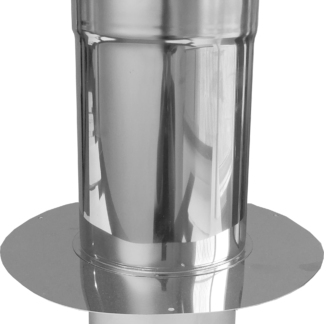 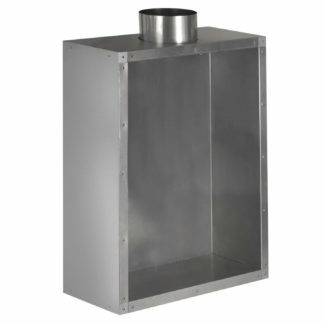 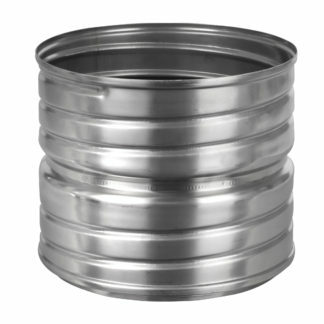 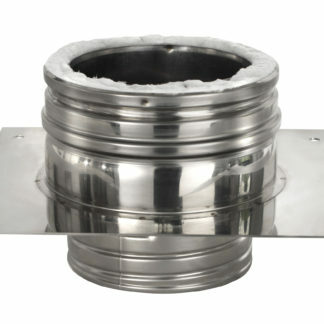 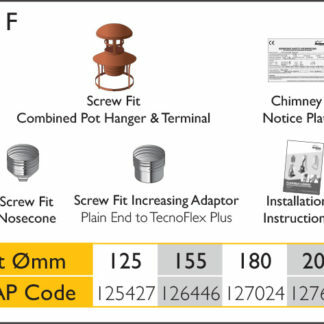 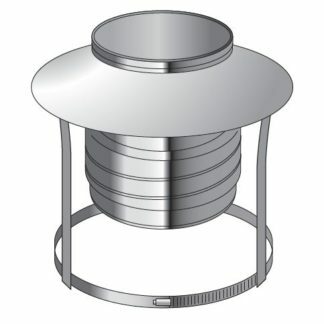 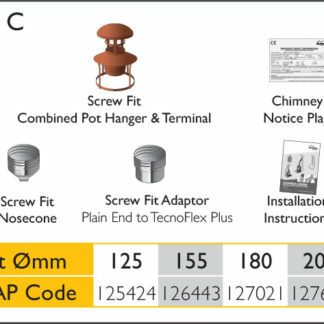 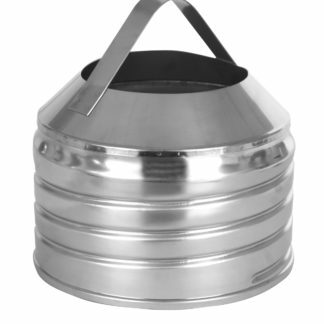 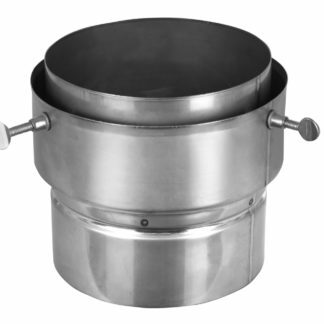 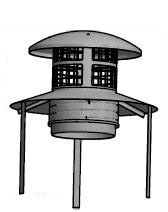 Designed for lining an existing flue or chimney. 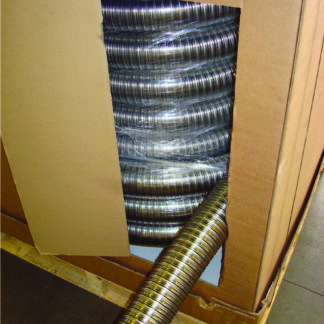 TecnoFlex Plus is a twin skin flexible chimney liner designed for gas, oil and multi-fuel, where the maximum flue gas temperature does not exceed 600°C. 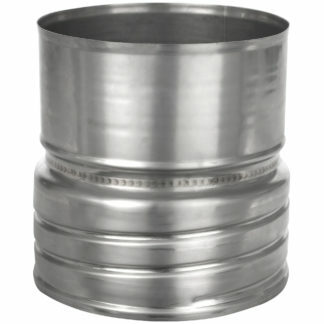 Diameter range 80 – 300mm.